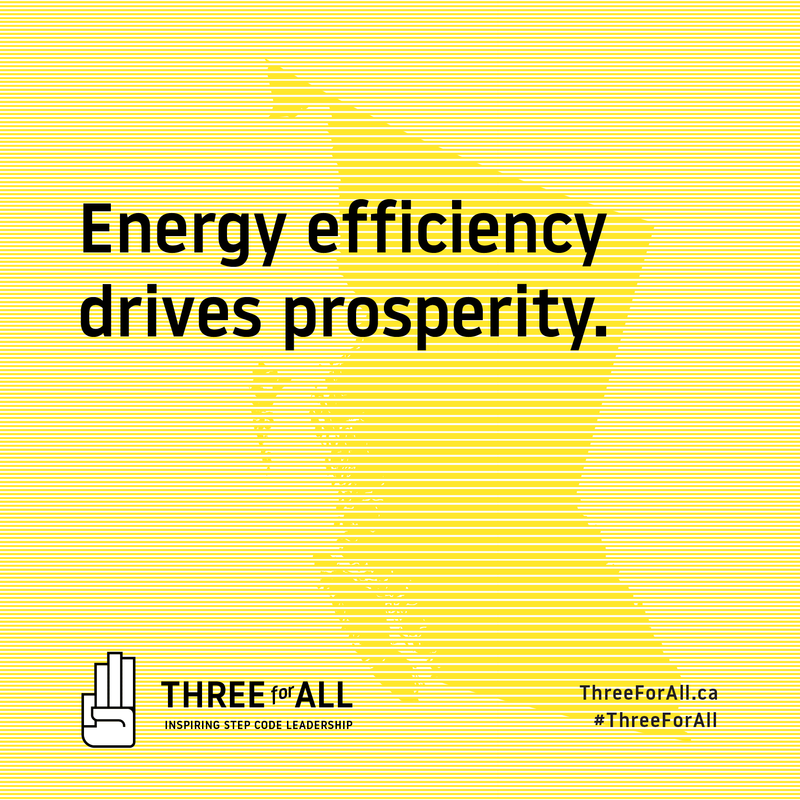 Three For All is a campaign to inspire and inform local government action on energy efficiency through judicious use of the BC Energy Step Code. Three For All is a campaign to inspire and inform local government action on energy efficiency through judicious use of the BC Energy Step Code. Slow & Steady Design was approached to develop overall visual identity and to create a package of supporting campaign material i.e. website, 2″ square cards, social media cards, power point template. We had a lot of fun working on this project and the general response has been very positive from the coalition and community.